A 23-year-old Maui man suffered fatal injuries in a single-vehicle crash in Waiehu on Sunday night, August 11, 2013, police said. The individual has since been identified as Zackery McGuire, of Wailuku, Maui, according to Maui Police Lieutenant William Juan. 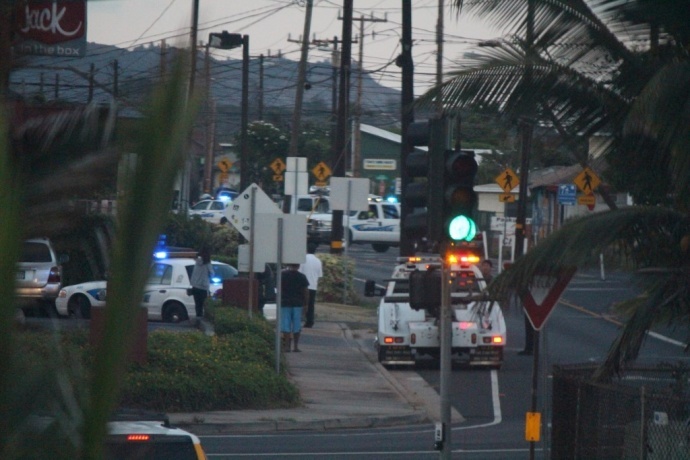 The incident was reported at 10:49 p.m. at the intersection of ʻŌmilu Place and Limu ʻEleʻele Street in Waiehu. 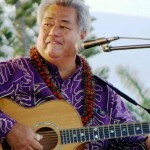 According to police reports, McGuire was operating a black 1995 Toyota 4 Runner, and was traveling west on Limu ʻEleʻele when he failed to negotiate a left turn onto ʻŌmilu Place. The vehicle overturned during the incident, coming to rest on its driver’s side on the southwest corner of the intersection, police said. According to police reports, McGuire was partially ejected during the collision and died at the scene. 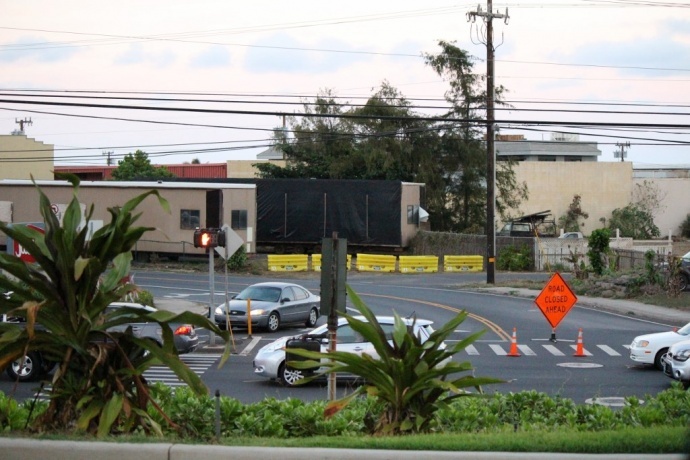 His front seat passenger, a 28-year-old Wailuku man, suffered minor injures and was transported to the Maui Memorial Medical Center, where he was treated and released, police said. Police say both occupants of the Toyota SUV were not wearing their seatbelts at the time of the crash. According to police reports filed by Sgt. William Hankins with the Vehicle Homicide Section, the involvement of speed and alcohol appear to be factors in this crash; however, remain under investigation. The crash was the 11th traffic fatality on Maui County roads this year, compared to 12 at the same time last year.